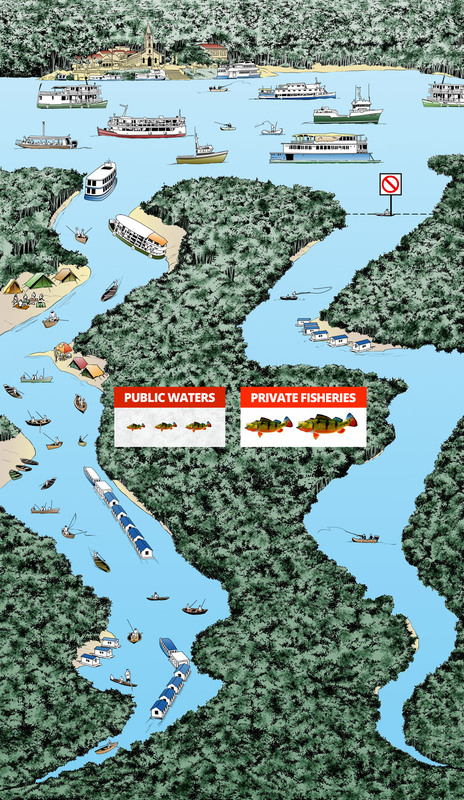 Why Choose River Plate Anglers? 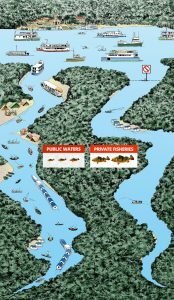 As from 2002, the Brazilian authorities have granted River Plate the exclusive entry permits to fish in various Indian reserves and government preserves, in reciprocity for its humanitarian and financial commitments. This means that you will not have to share the fishery with other outfitting companies. We fly directly to the remote mobile Floating Cabins, with not long riverboat rides, and no time wasted in getting to prime fishing areas. Our unique mobility allows us to fish in areas above natural barriers: shallow waters, sandbars and rapids, which prevent the passage of sport fishing yachts and commercial fishing boats. There are no crowded waters. Travel times to fish each day are of an average of 10-20 minutes. On the other hand, other operators have approximately 1-2 hours of travel time, or even more, from the fixed lodges or large hotel boats. We do not overfish, we move on to fresh water every few days. Our guests catch double or triple the number of fish than guests with other operators. Our small groups, twelve anglers maximum, enjoy personal service and access to pristine waters that seldom see a lure. Other operators take as many as 30 guests per week! Turn your angling fantasies into the fishing trip of a lifetime!